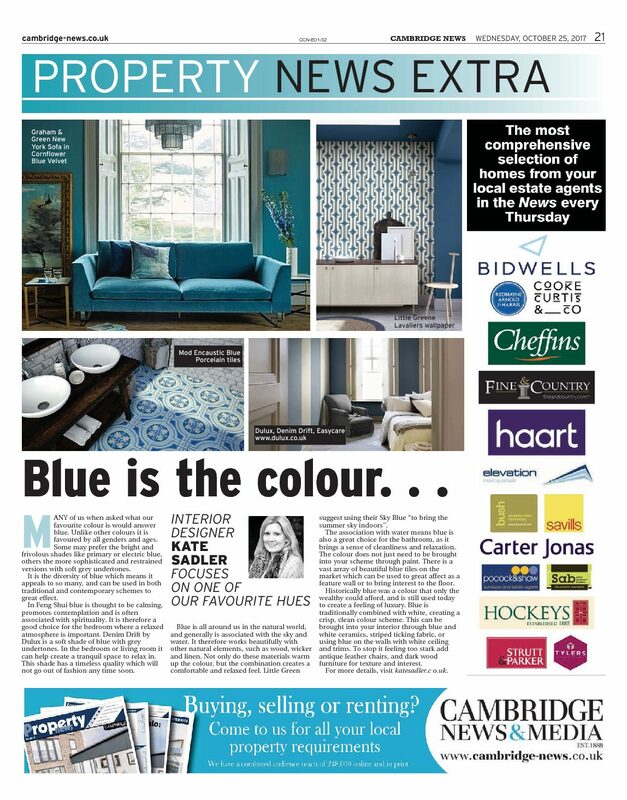 Thrilled to be asked to write an article for Cambridge News. In the article I explore the diversity of the colour Blue. Many of us when asked what our favourite colour is would answer blue. Unlike other colours it is favoured by all genders and ages. 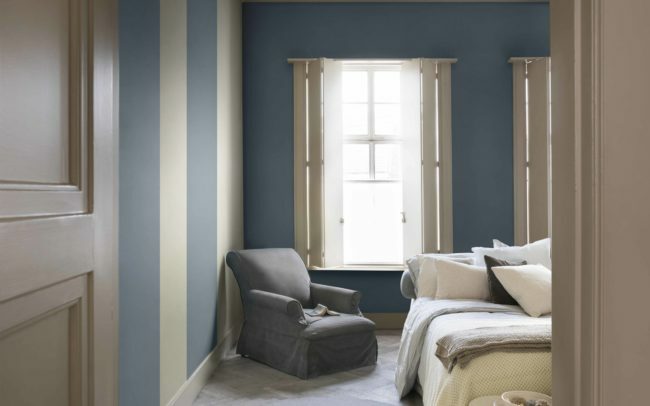 Some may prefer the bright and frivolous shades like primary or electric blue, others the more sophisticated and restrained versions with soft grey undertones. 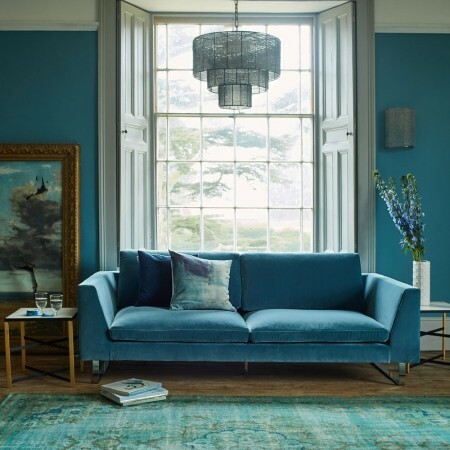 It is the diversity of blue which means it appeals to so many, and can be used in both traditional and contemporary schemes to great effect. In Feng Shui blue is thought to be calming, promotes contemplation and is often associated with spirituality. It is therefore a good choice for the bedroom where a relaxed atmosphere is important. Denim Drift by Dulux is a soft shade of blue with grey undertones. In the bedroom or living room it can help create a tranquil space to relax in. This shade has a timeless quality which will not go out of fashion any time soon. Blue is all around us in the natural world, and generally is associated with the sky and water. 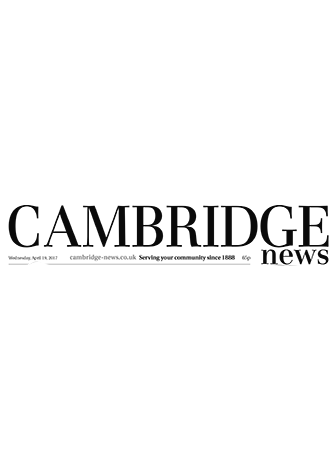 It therefore works beautifully with other natural elements, such as wood, wicker and linen. Not only do these materials warm up the colour, but the combination creates a comfortable and relaxed feel. Little Green suggest using their Sky Blue “to bring the summer sky indoors”. 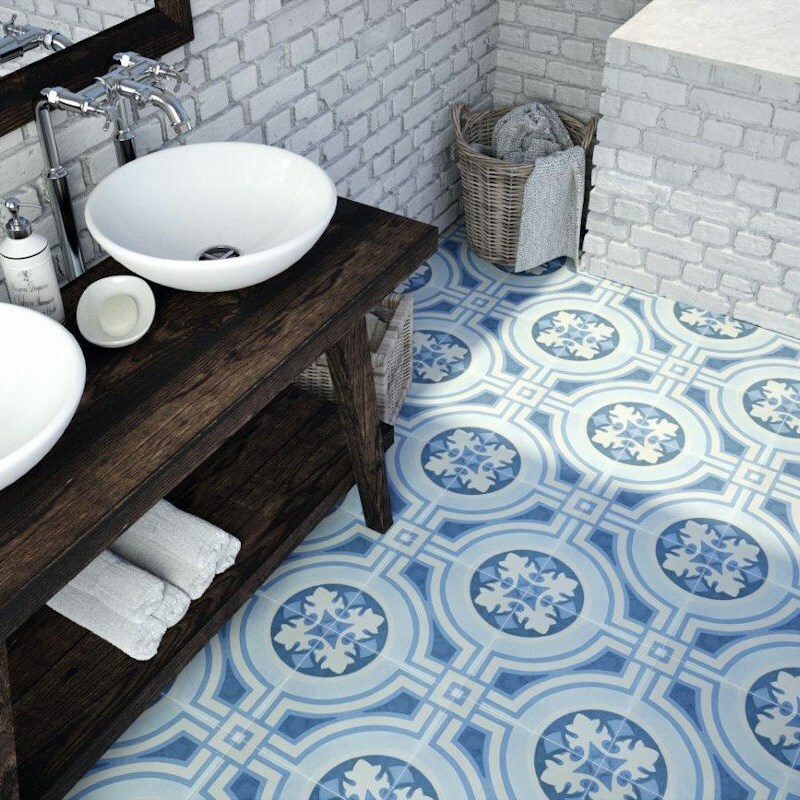 The association with water means blue is also a great choice for the bathroom, as it brings a sense of cleanliness and relaxation. The colour does not just need to be brought into your scheme through paint. 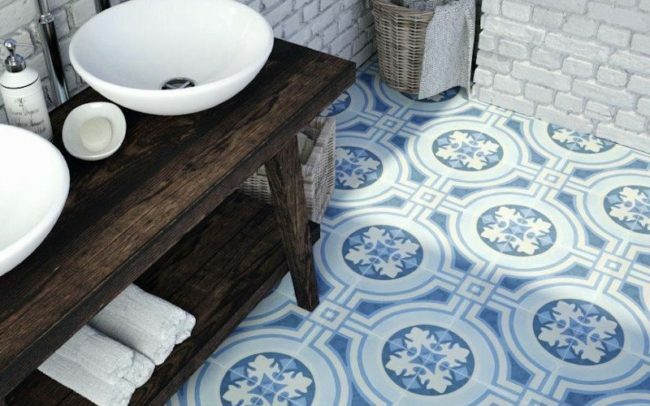 There is a vast array of beautiful blue tiles on the market which can be used to great effect as a feature wall or to bring interest to the floor. 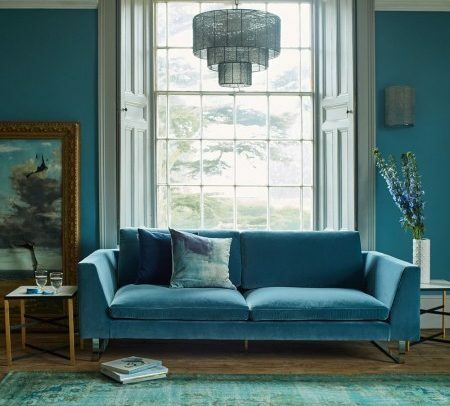 Historically blue was a colour that only the wealthy could afford, and is still used today to create a feeling of luxury. 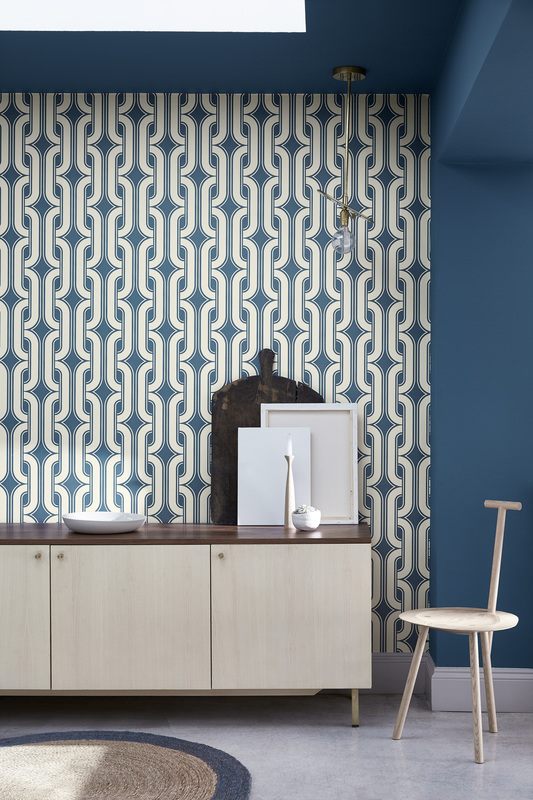 Blue is traditionally combined with white, creating a crisp, clean colour scheme. 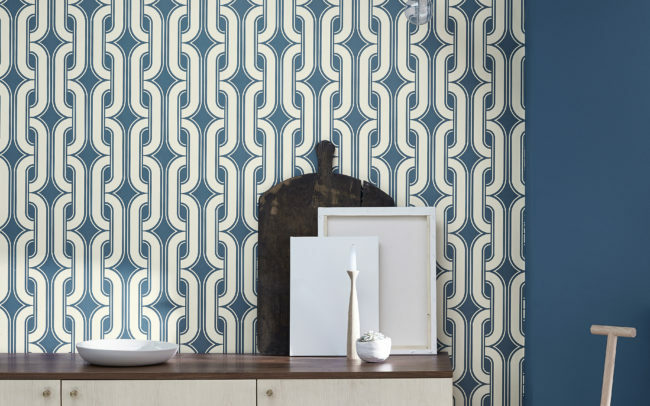 This can be brought into your interior through blue and white ceramics, striped ticking fabric, or using blue on the walls with white ceiling and trims. To stop it feeling too stark add antique leather chairs, and dark wood furniture for texture and interest.